Relationships are often interpreted as the outcome of an exchange of goods and services. The Australian economy is well placed for the medium to long term. Greece appears to be run by a party inspired by the politics of Homer. In survey after survey bankers rank poorly on ethics and honesty. The same deep forces that were behind the election result in Queensland are being played out in Canberra. 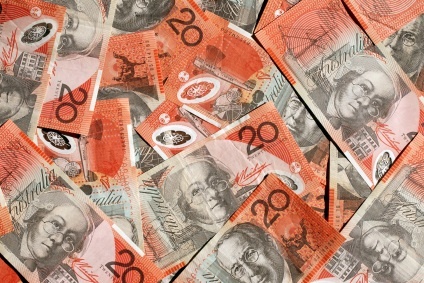 How much debt is Queensland really in?